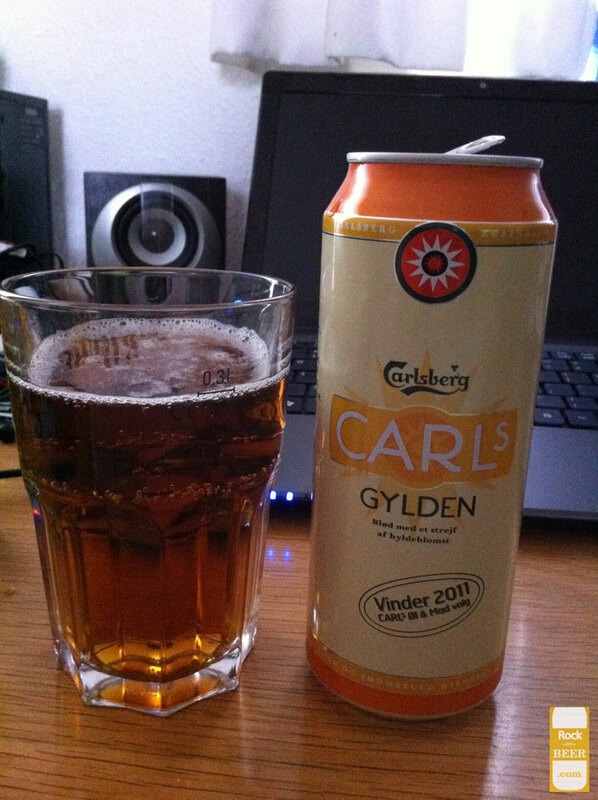 One of Carlsberg’s specialty beers. This beer was really refreshing, if you can say that about beer. It tastes a bit of elderflower (the only reason i know it is elderflower is because it is on the can). It also leaves almost no aftertaste. Recommended for a summer afternoon.